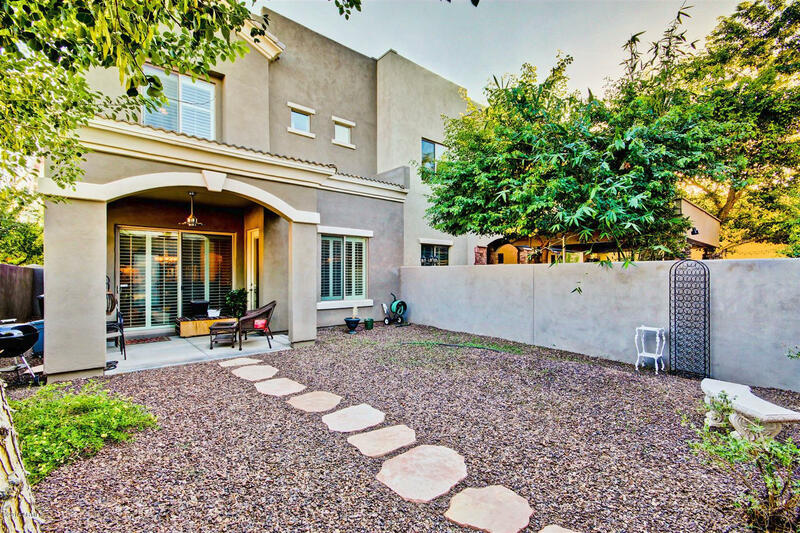 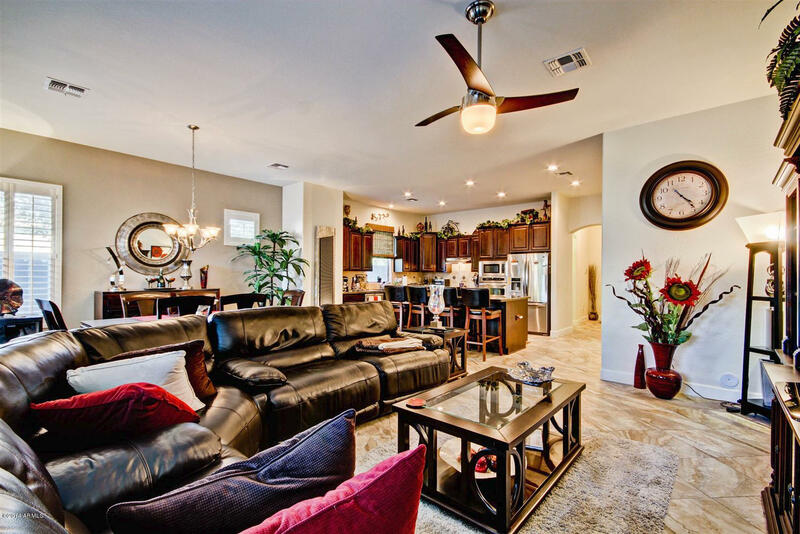 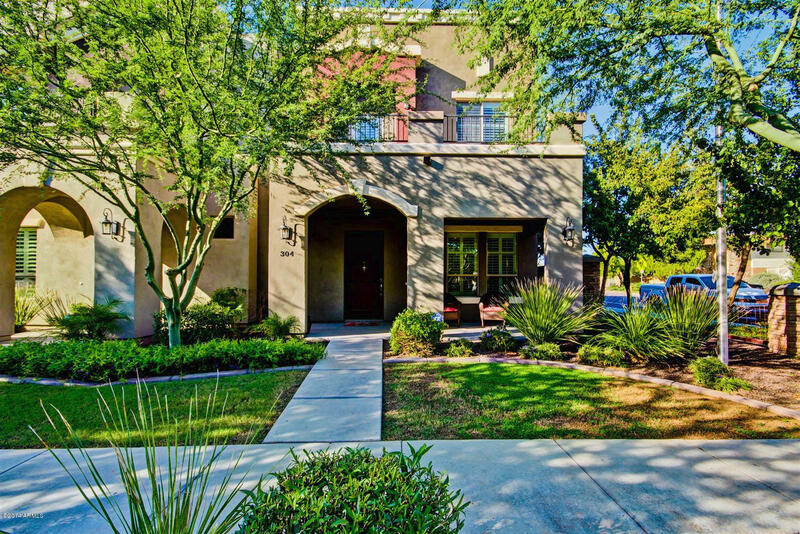 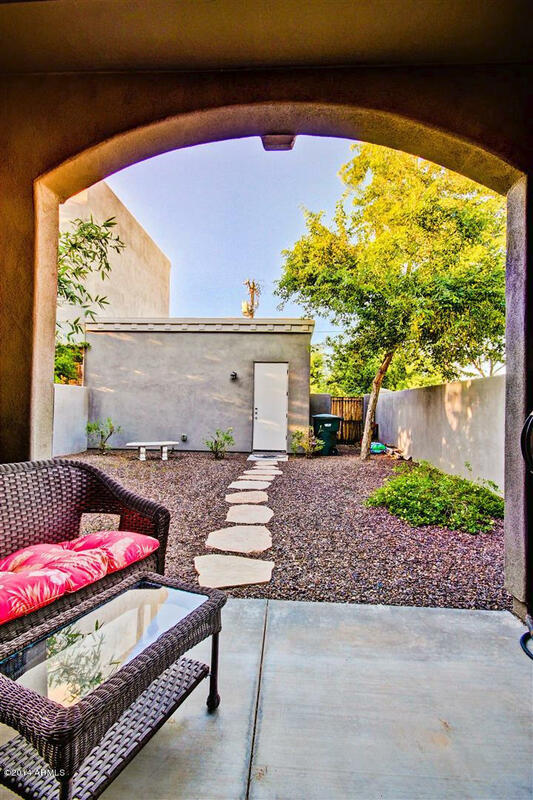 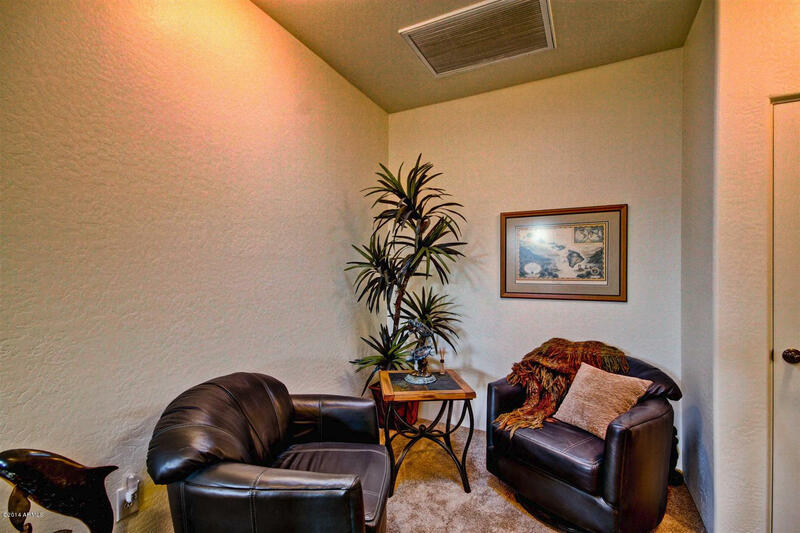 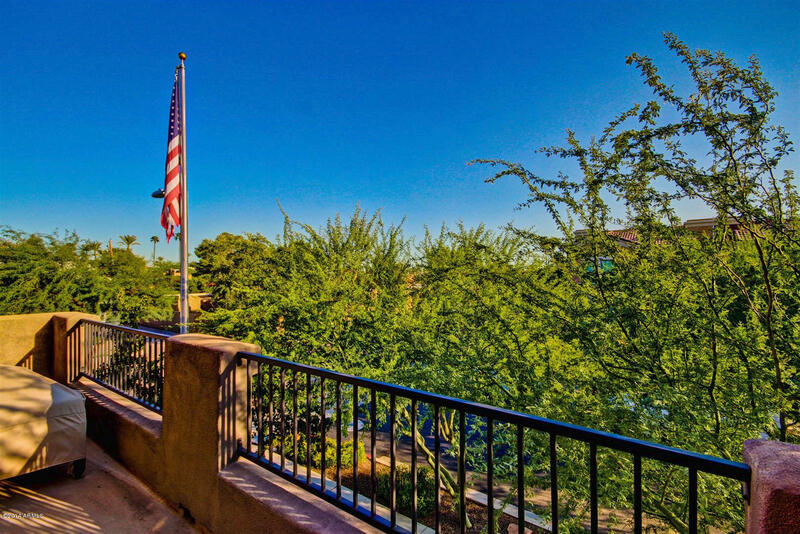 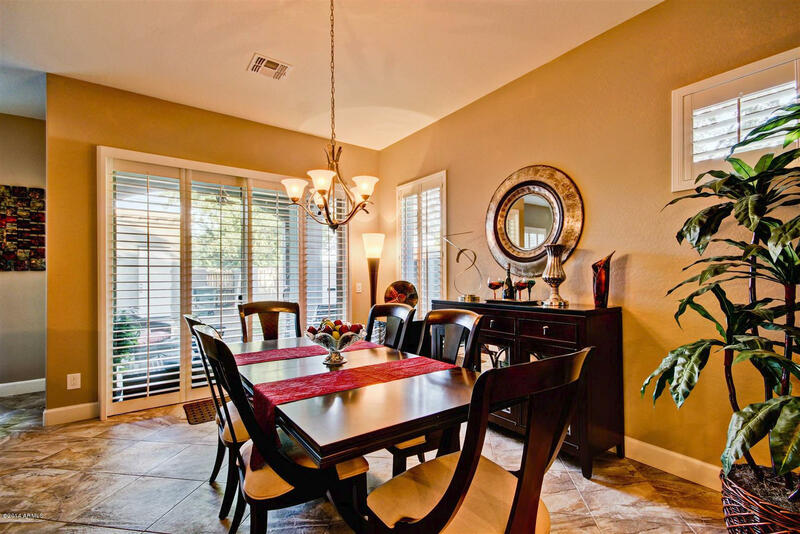 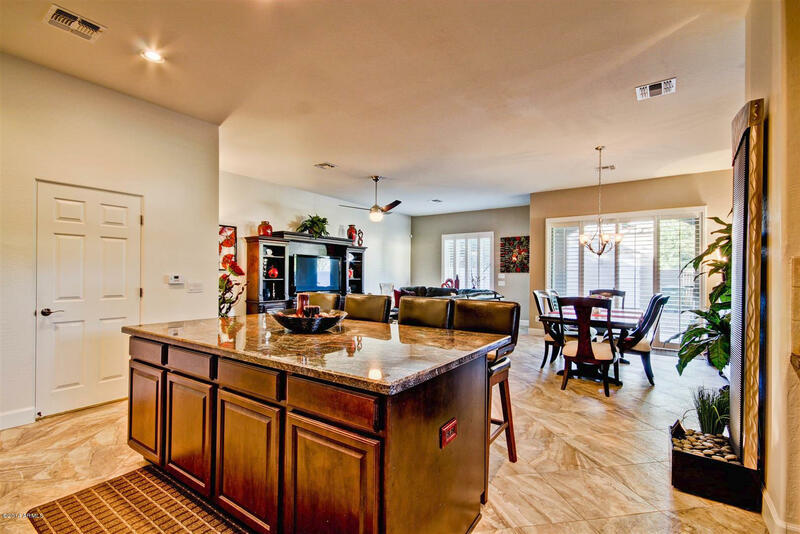 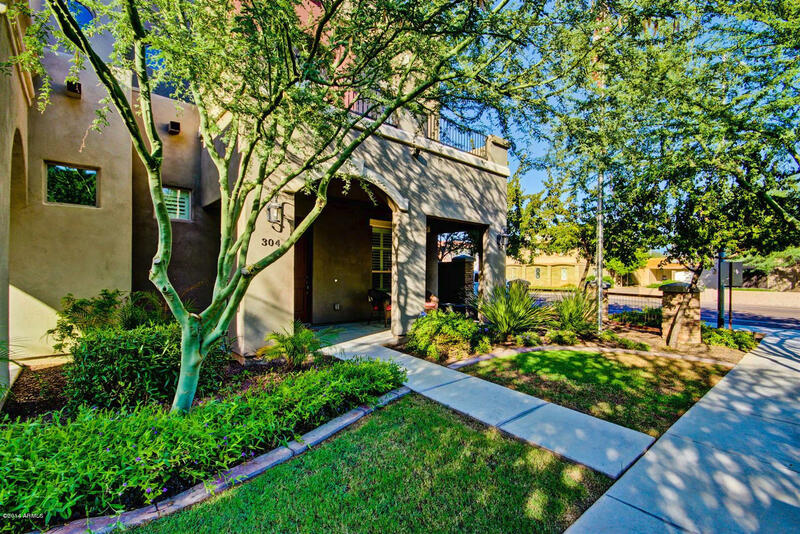 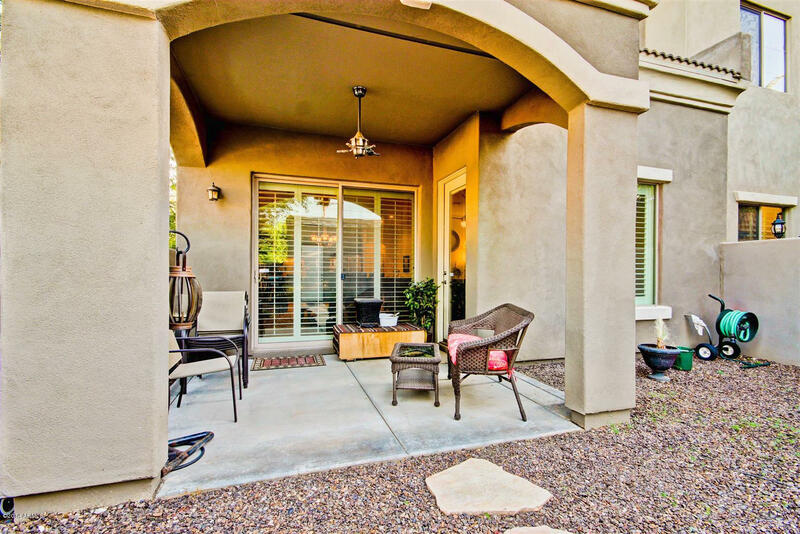 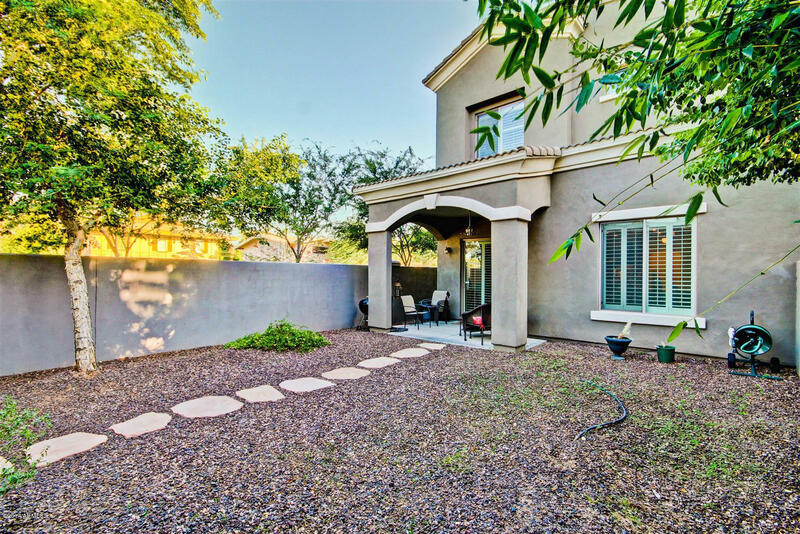 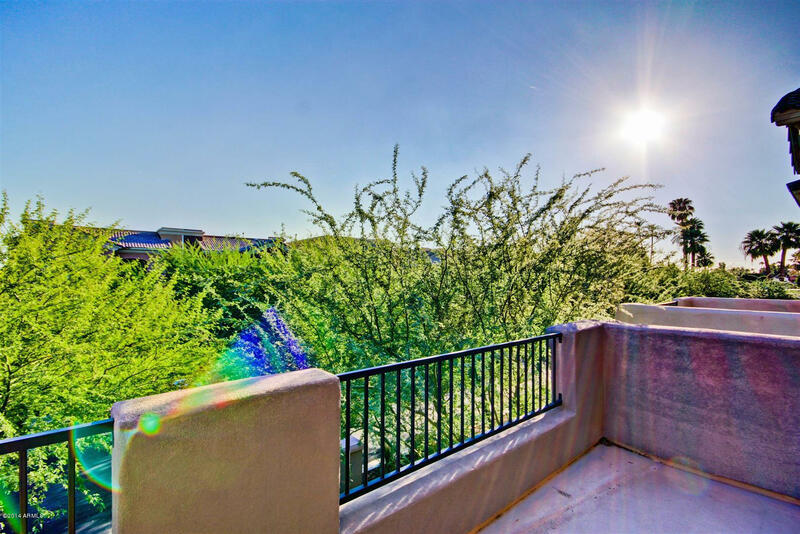 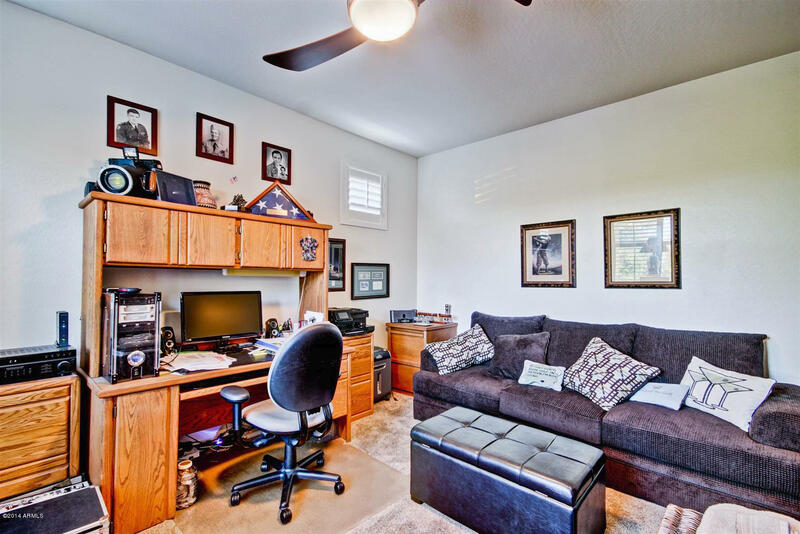 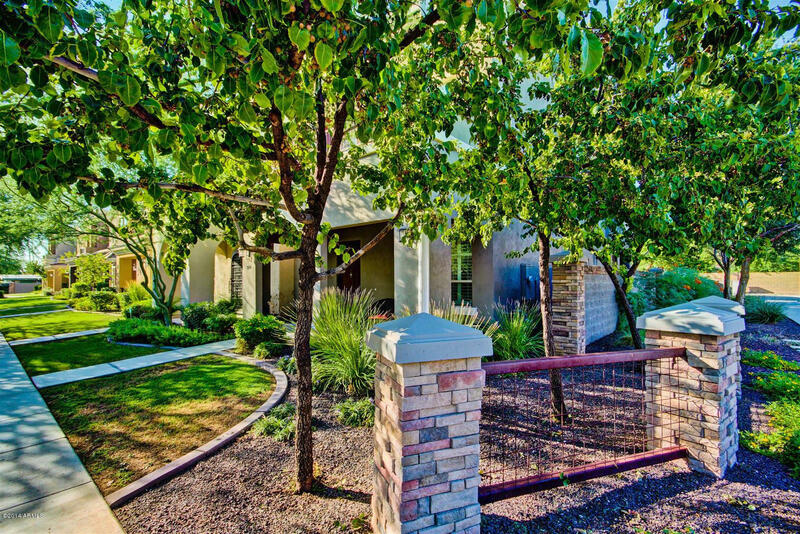 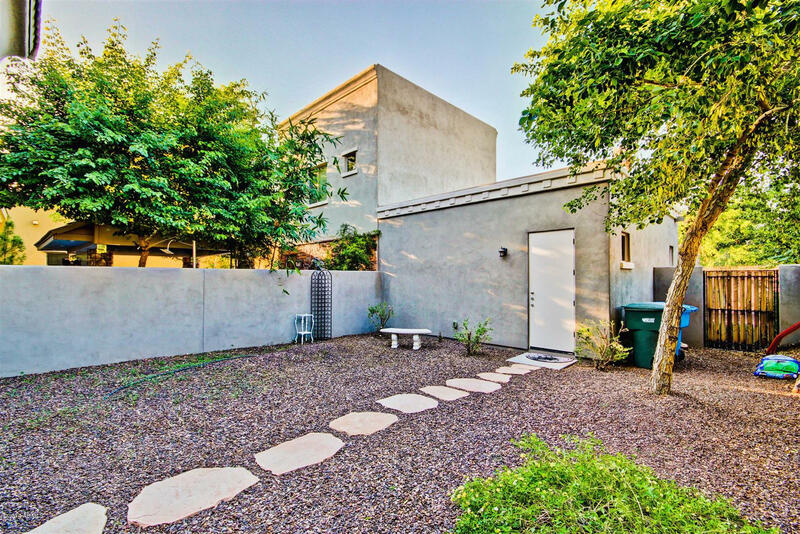 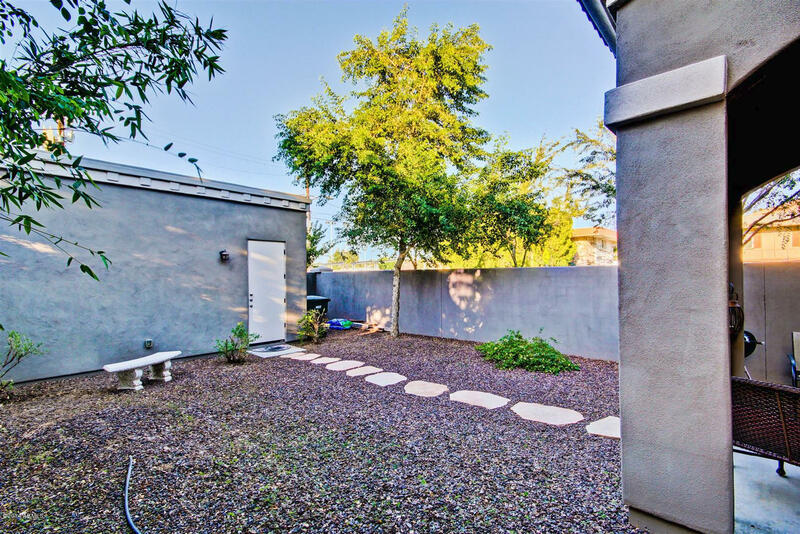 You will not be disappointed by this Central Phoenix beauty! 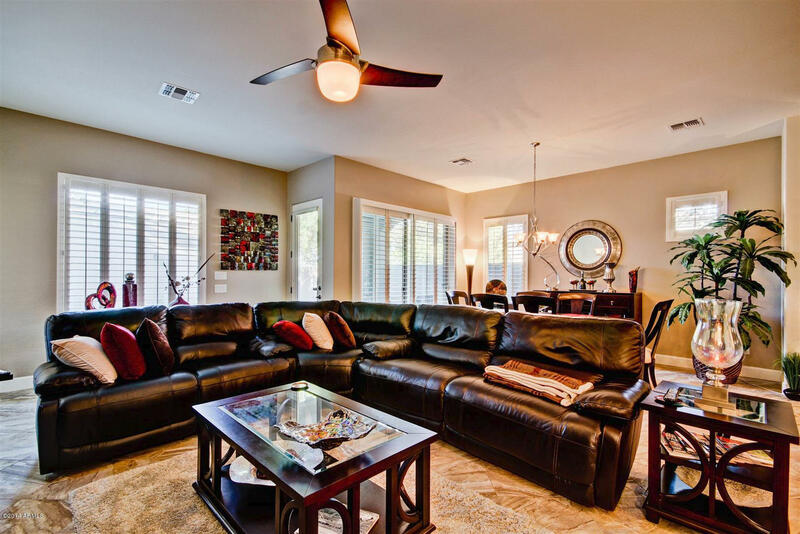 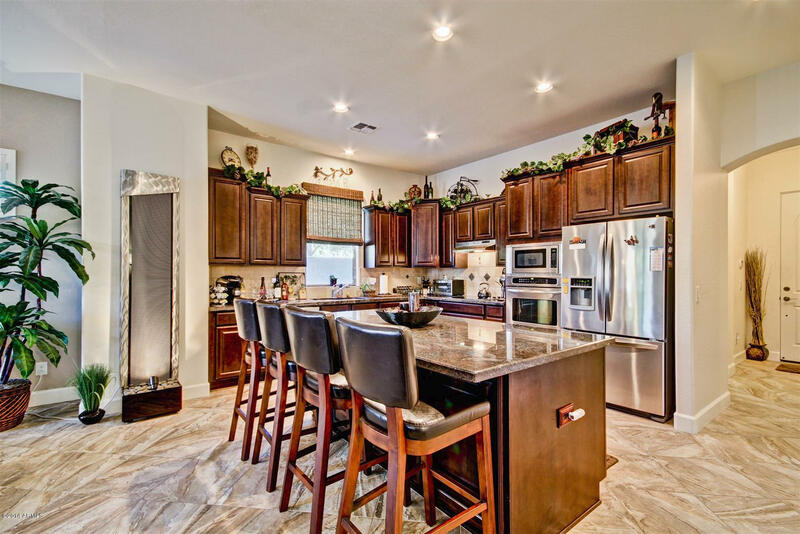 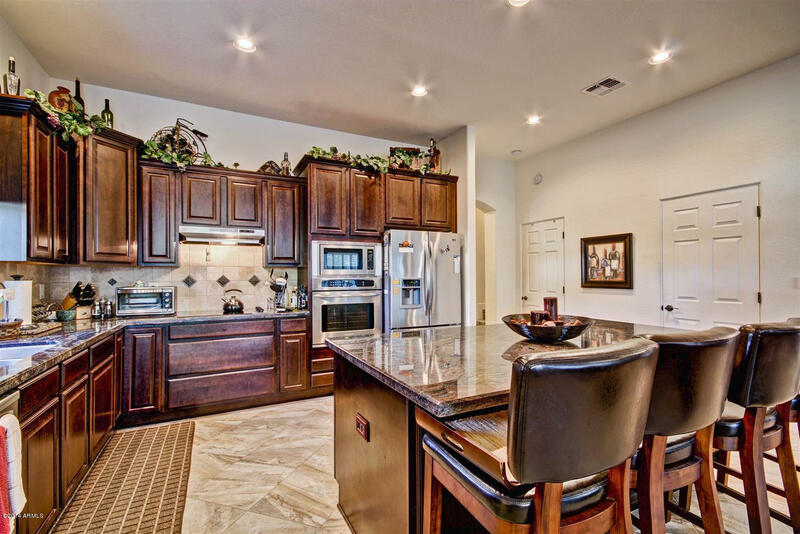 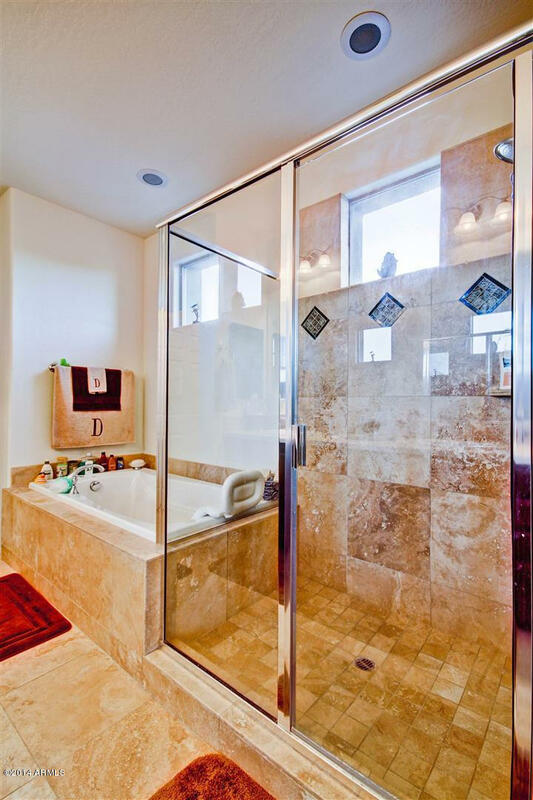 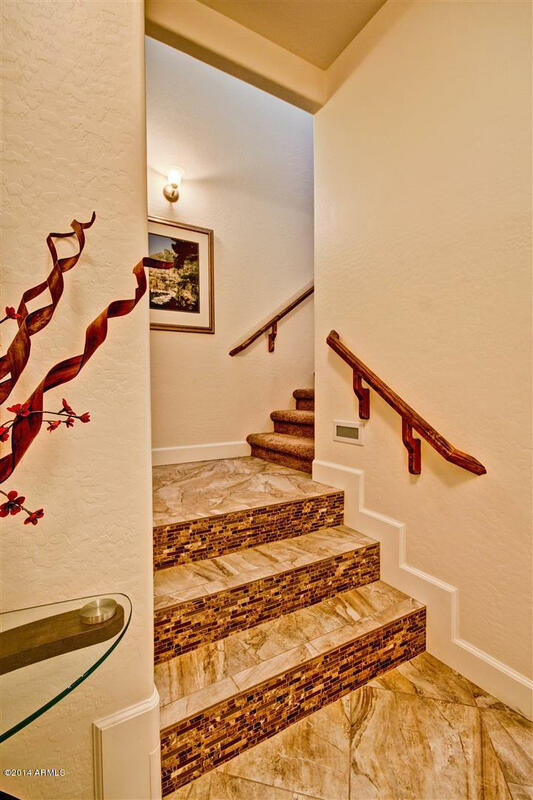 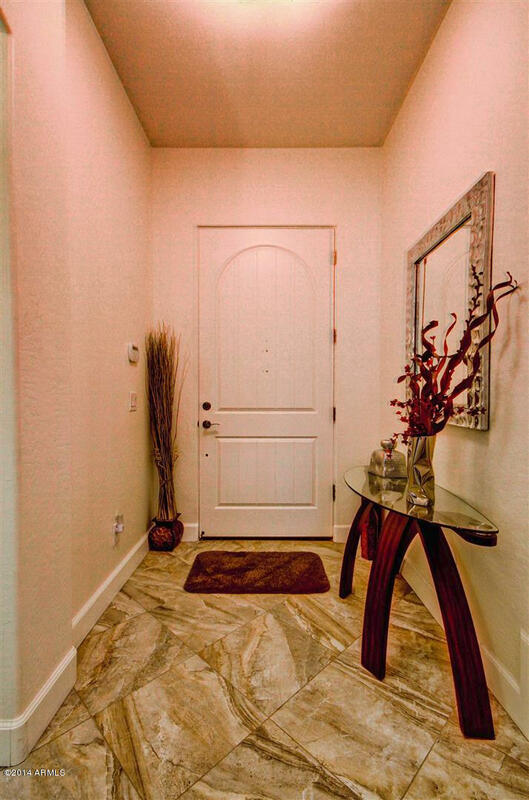 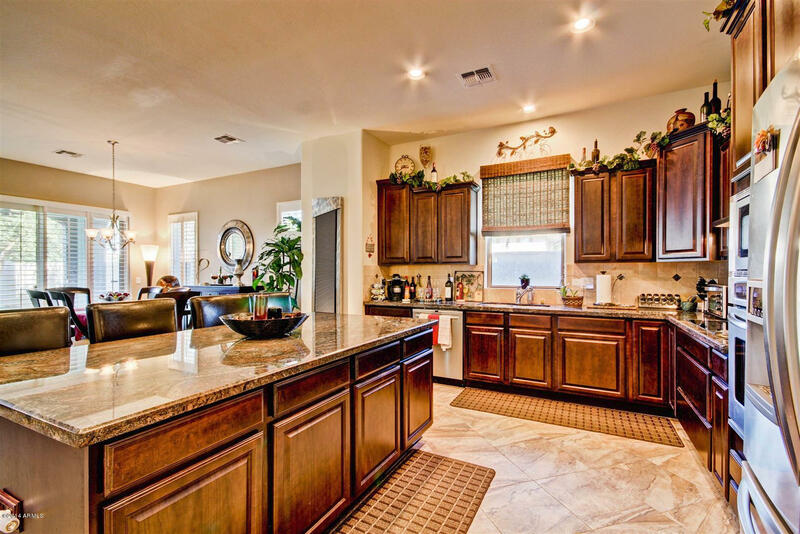 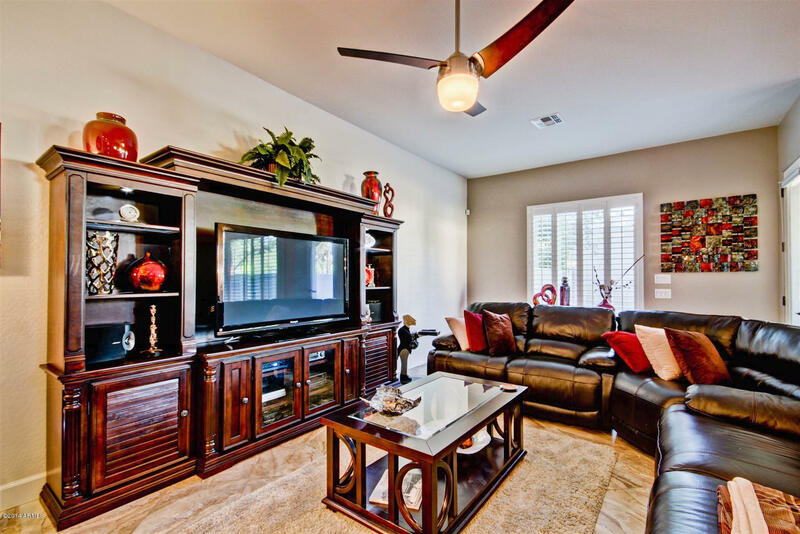 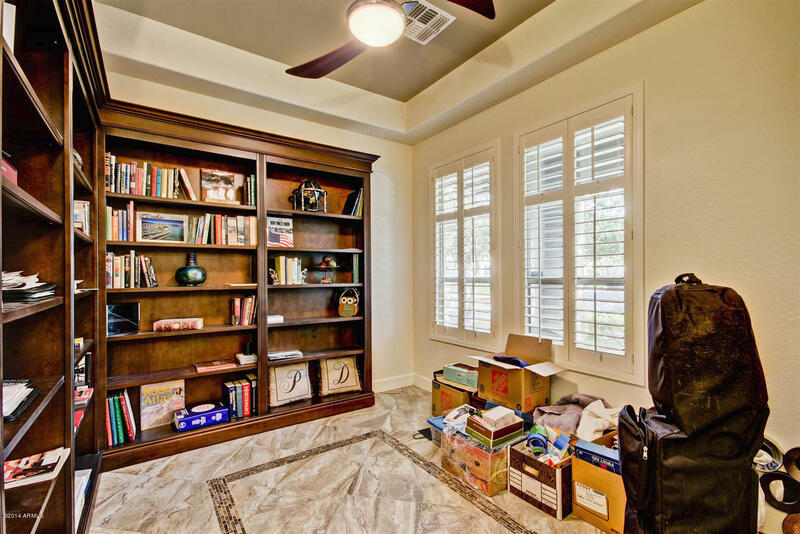 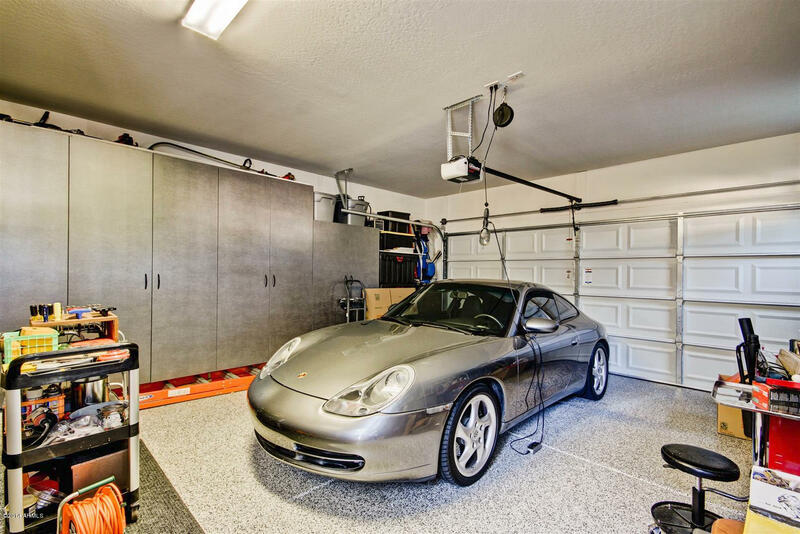 Richly appointed finishes are evident in every room of this gorgeous home. 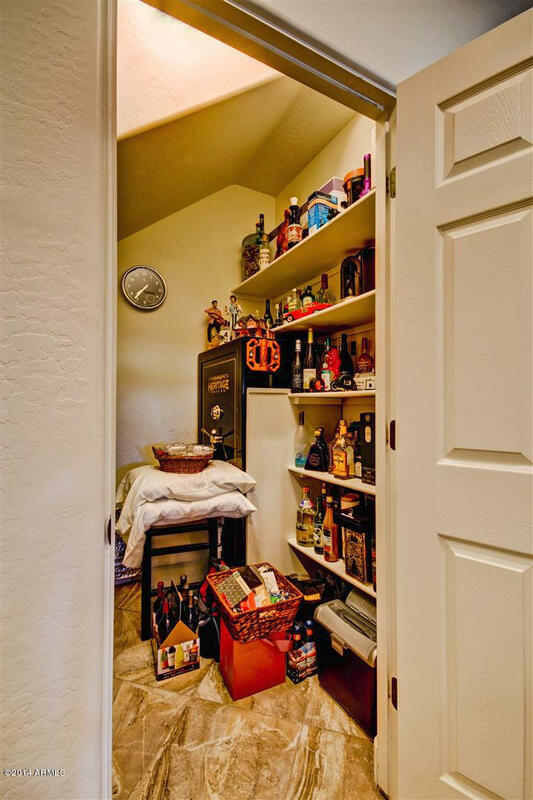 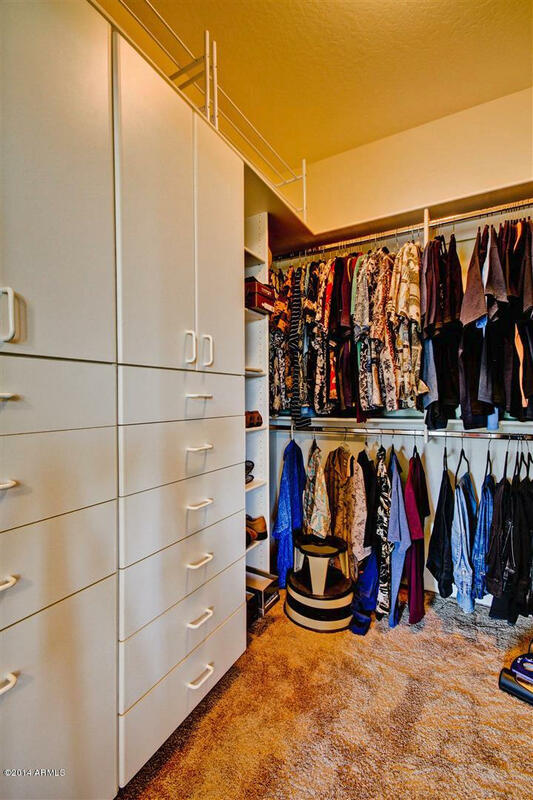 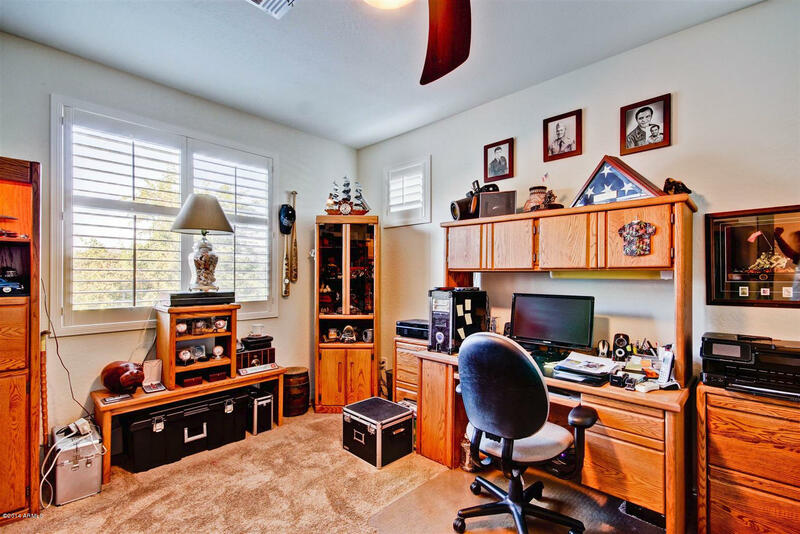 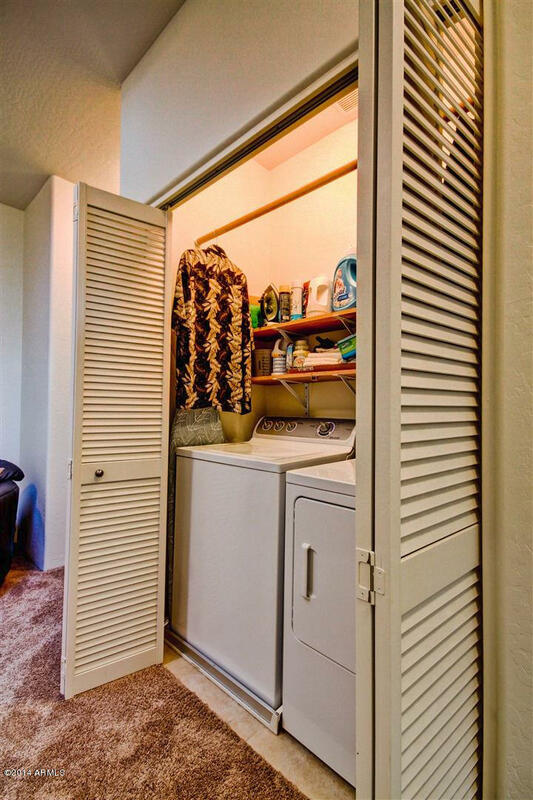 You won't believe someone actually lives here! 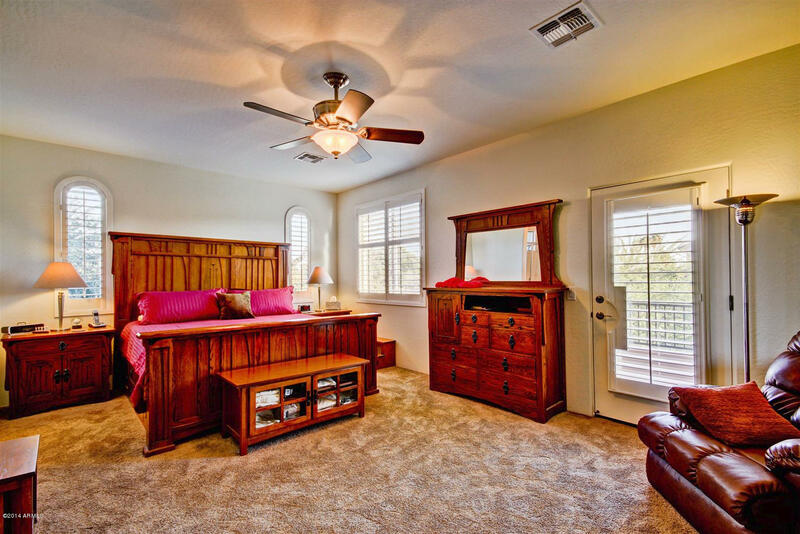 The best of the best has gone into this warm, inviting retreat. 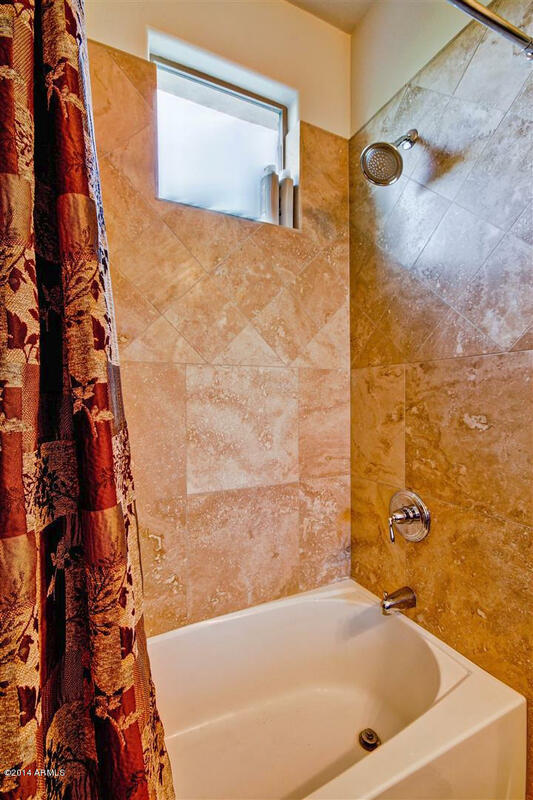 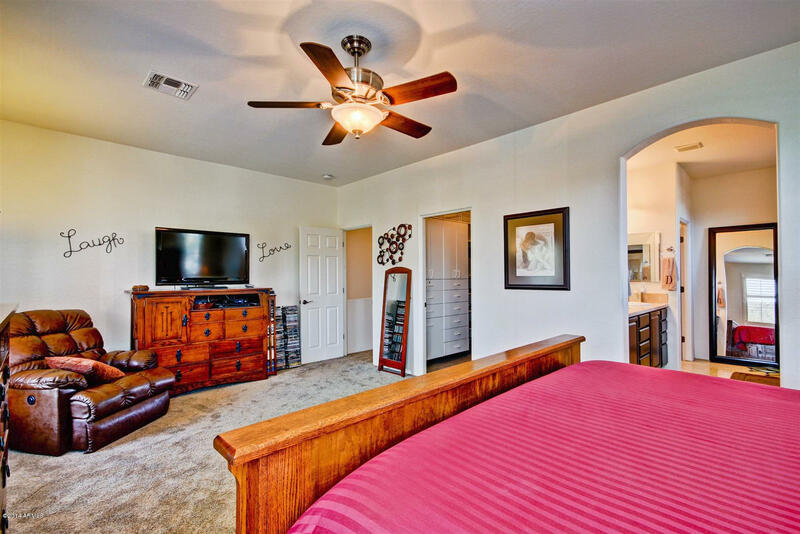 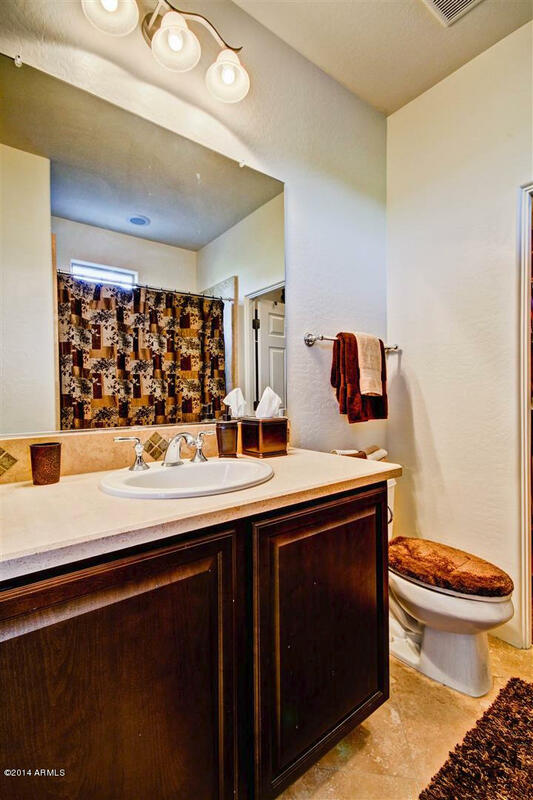 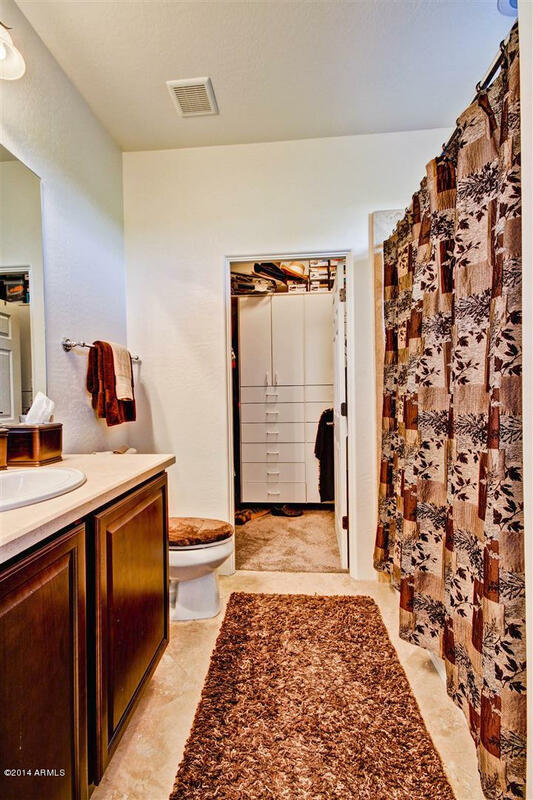 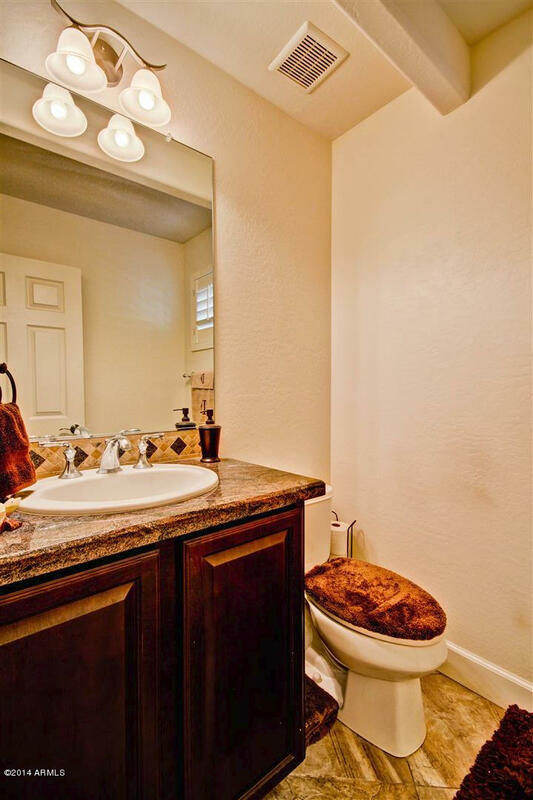 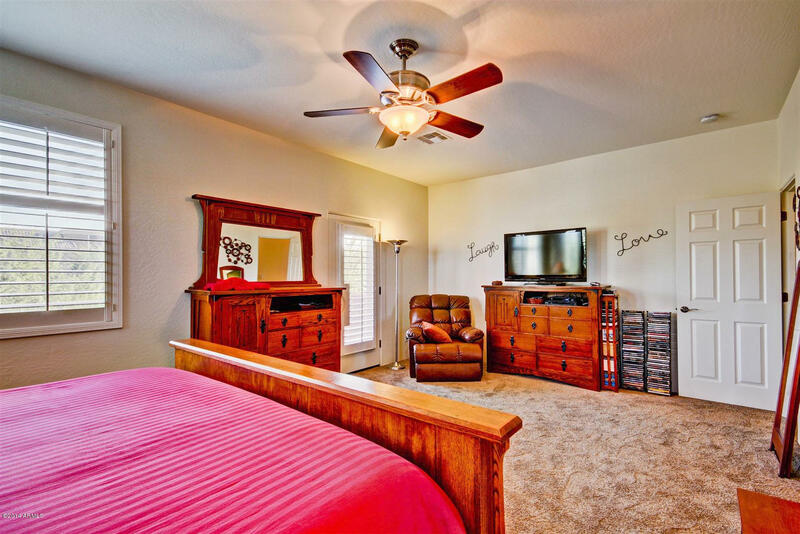 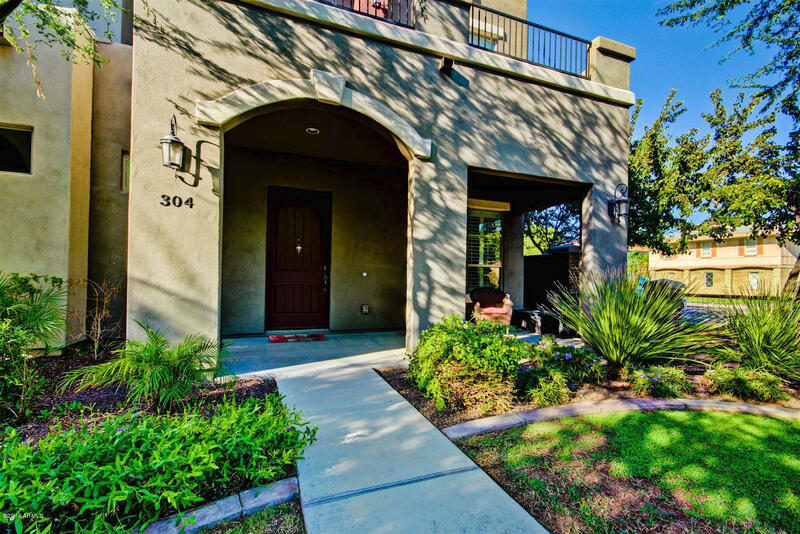 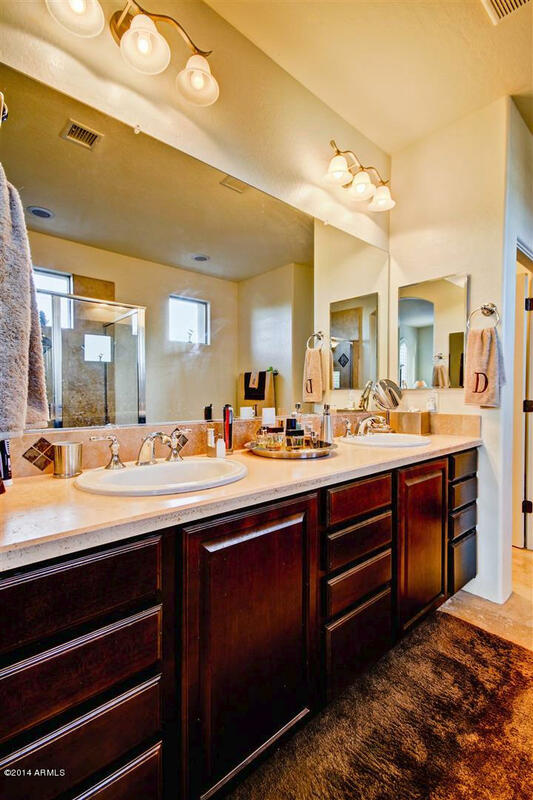 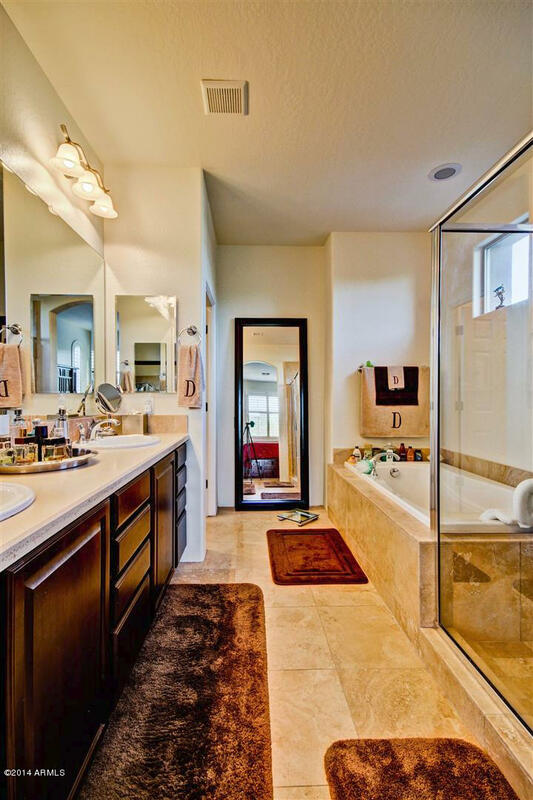 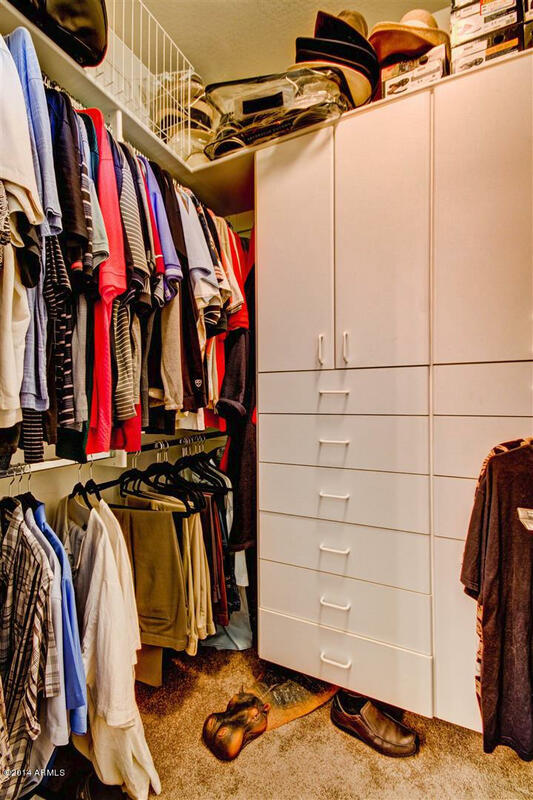 2 master bedrooms with travertine baths, cherry cabinets, granite slab with stainless appliances, new flooring throughout are just a few of the reasons to not let this one get away!